April 03, 2019, Mumbai , dineout – India’s leading full-stack technology service provider in the online restaurant-booking space after having launched its ‘predict online & eat offline’ campaign on the sidelines of IPL 12th edition, have already crossed over 10 Cr cashback to users within the first week of IPL . The new campaign is launched with a focus to bring people together during cricket matches and encourage them to dine-out at their favorite restaurant. ‘Predict online & eat offline’ allows users to predict the winning team every day along with the scores for each teams to stand a chance to win upto Rs. 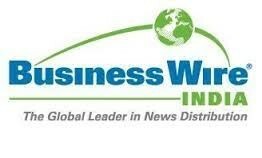 900 dineout earnings every day. The results of predictions will be revealed at the end of every match along with the credit of the earnings won. Earnings worth Rs. 50,000 can be won this season. The top scorer in ‘Predict and win’ will win a trip for 2 to London powered by Ixigo. Cricket matches in India are an amalgamation of heady adrenaline, excitement and enjoyment. On match days, families and friends come together and are gripped in the fervor of the excitement of the day. 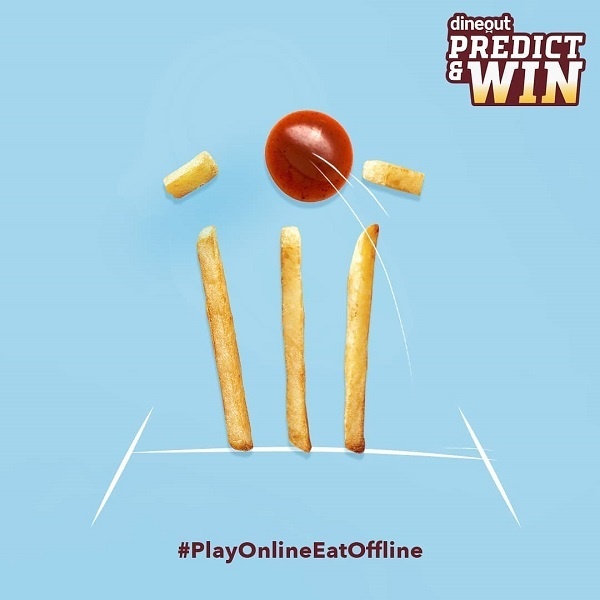 Leveraging the upcoming IPL and World cup fever, dineout with its ‘Predict and Win Campaign’ urges consumers to step out of the comfort of their homes and share the cricket excitement with other fans while enjoying the finger-licking meals.